I’m a foodie…so I’m either grocery shopping, taste testing, recipe making, or dreaming of all the appliances I wish I had in my kitchen! With that said, I need all the appliances I can get my hands on. …For years. 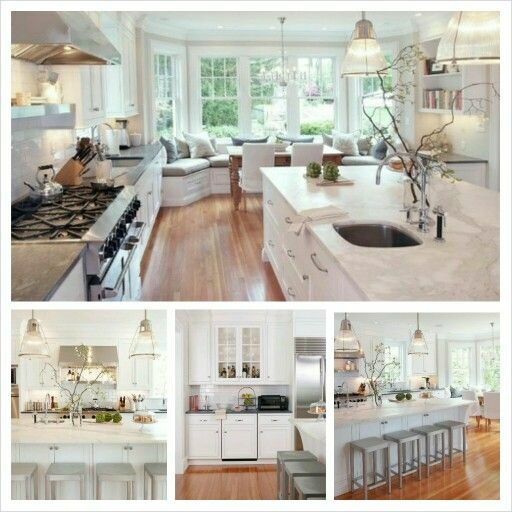 Just put all the pictures together and make the best dream kitchen in the world…perfecto! 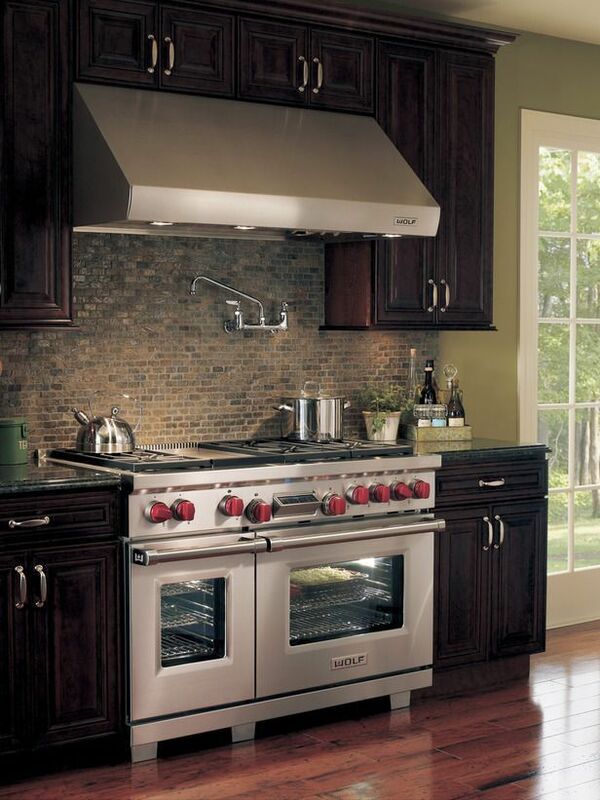 I want to share 3 kitchen appliances I’ve never had in my kitchen and would absolutely love. I’ve wanted these since I was like 8! Yes, I’ve been the gal in the kitchen for quite a long time and proud of it! 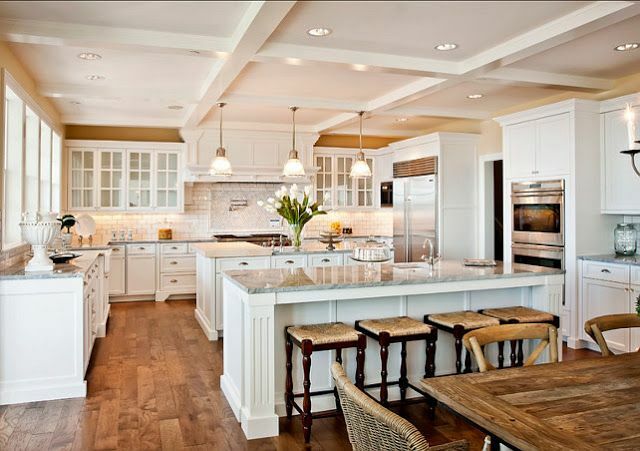 Let’s get started on this kitchen inspiration, shall we? Actually, can I just have this kitchen installed in my house? Is that possible? But that refrigerator, though…so magnificent and shiny! I still have a white one door refrigerator and it’s been with us for years! 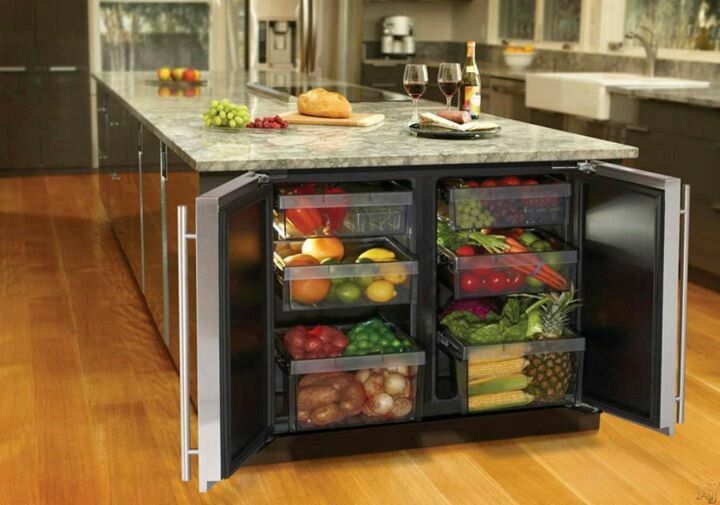 But oh, to have a KitchenAid Stainless French Door Refrigerator would be a dream come true! The features and specs on this one is pretty high tech so, definitely check it out if you’re able to grab yourself an amazing refrigerator. A KitchenAid Waffle Maker!!! I have some lousy waffle maker that makes my waffles taste horrible and to have one like this…I would probably make waffles like at least every day. Anyone else a waffle lover? I would first make a healthy Belgian waffle…okay, I think I need to go get one of the waffle makers now. NEED. WAFFLES. Last but not least, a food processor! I have never owned one in my life which keeps me from making my own almond butter!!!! This is the KitchenAid 9 Cup Food Processor which would fit ever so nicely on my counter! I would make everything! Okay, maybe not everything, but you know, a TON of almond butter! Well guys, that’s my top 3 kitchen appliances I would want in my kitchen! I have about 10 more products I’d like, of course, but I don’t want to bore you! Tell me in the comments what 3 KitchenAid Products you long for in your kitchen. Is it a fancy dishwasher? 2 door wall oven? Or maybe you’re a tea drinker and would love a tea kettle? I have a waffle maker and once I figured it out it became pretty much the best thing ever. You can also make funny looking paninis in it!! OOOH, funny looking paninis sound fun!